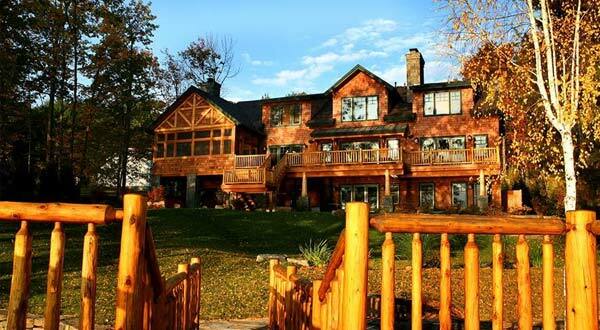 Don't miss seeing these special homes. 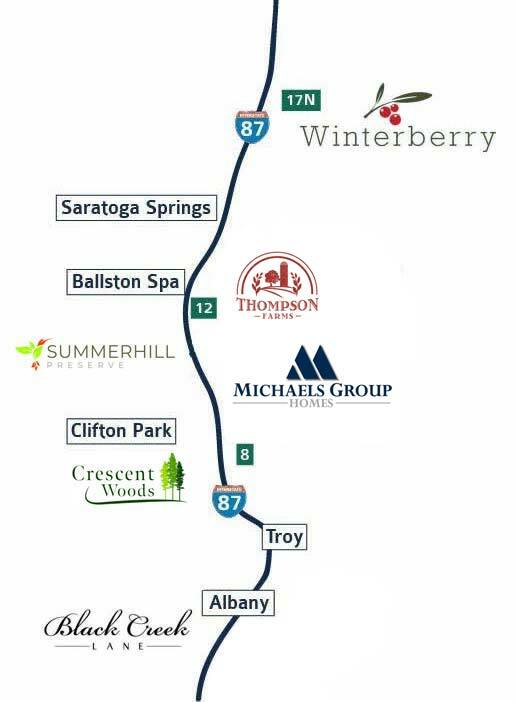 Welcome to Michaels Group Homes ~ a leading Home Builder in the Capital Region for over 60 years. Michaels Group Homes reputation has been built on family values and commitment to our customers. Our founder, Jim Michaels, conceived a vision of building quality homes that incorporates individual lifestyles, creating lasting value. Now, three generations later, we continue to carry on those traditions. You will see Michaels Group hallmark designs throughout Albany, Schenectady, Rensselaer, Saratoga and Warren Counties. 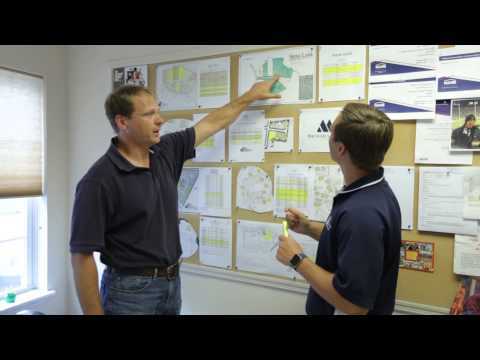 Our homes are built using quality products and the most energy efficient materials available in today’s marketplace. We strive to provide our homeowners with lasting value for their family for generations. We invite you to take a closer look and would welcome you to join our community of homeowners, over 9000 strong! Completing the purchase of your Michaels Group home is just one step. After your contract has been signed, your next stop is our exclusive Design Center. 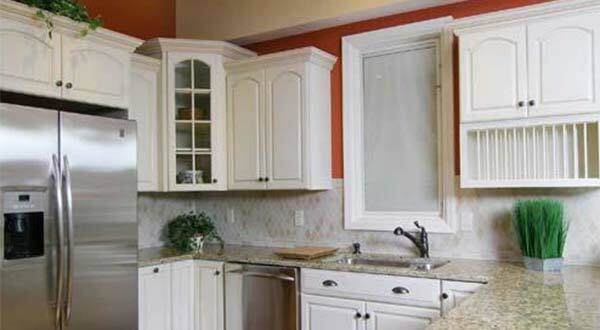 Michaels Group Homes has used our vast years of expertise in building to perfect the custom home building experience. Our design-build process allows us to concentrate on the specific details that are special to you in the front end design stage. 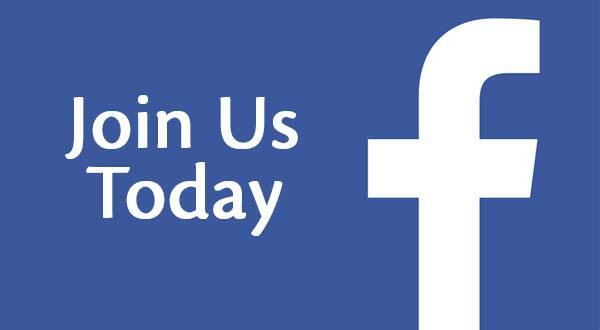 Join our Fan Page and get all the news on upcoming neighborhoods, special events and promotions and so much more! Michaels Group Homes ~ 50 years of excellence!